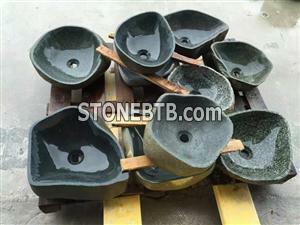 Material:	granite, marble, onyx , sandstone,travertine ,limestone, etc. Color: black, white, gray, yellow, red, green, brown,etc. Popular stone: Onyx,Travertine,G603,G682,Shanxi Black,Nero Margiua, Light /Dark Emperador, Bianco Carrara,Crystal White,Guangxi White,Hang Grey,Nero Portoro,Botticino,Inida red,etc. Marble Beige RomanLarge quantity is supplied. This countertop is produced from China Black marble.